Competition makes us better at what we do. 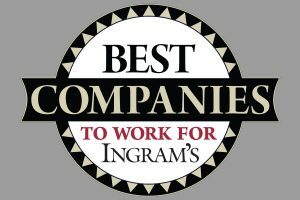 That’s why Ingram’s works so hard to identify and quantify outstanding performance. 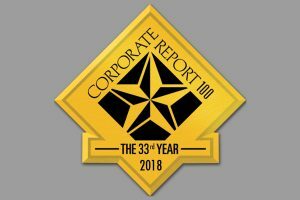 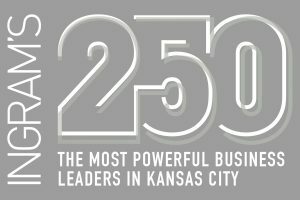 For 30 years, for example, our Corporate Report 100 competition, which ranks the 100 fastest growing companies headquartered in the KC region, has been the gold standard for honoring fast-growth companies, and Ingram’s Best of Business Kansas City is a must-read for those who know and appreciate quality products and services. 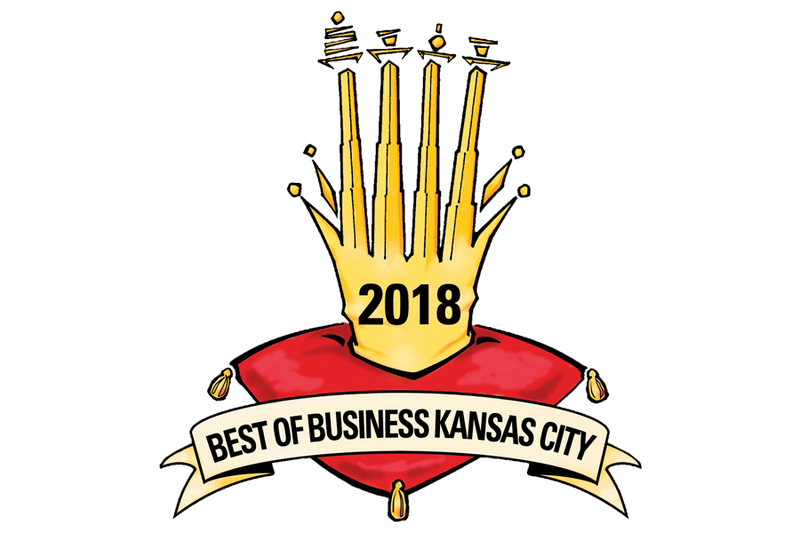 Partnering with Ingram’s positions your organization as a respected authority in business and an affiliate of a reputable and anticipated annual competition and events. 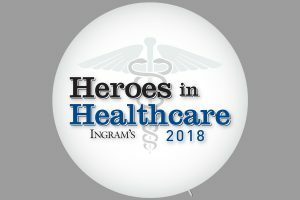 Ingram’s recognition programs and events celebrate the people who make successful companies work and give this region its unique personality. 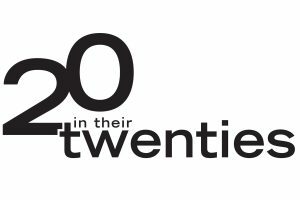 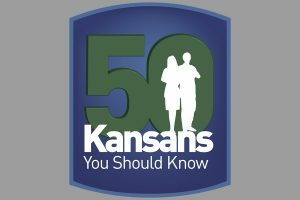 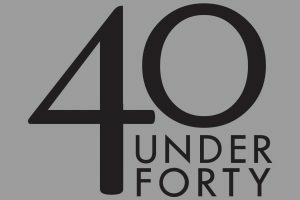 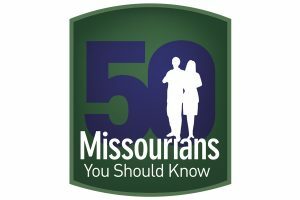 Your partnership in sponsoring these programs – from 50 Missourians and 50 Kansans you should know to our 40 Under Forty and more – helps promote the people who make regional business thrive. 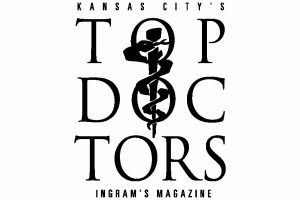 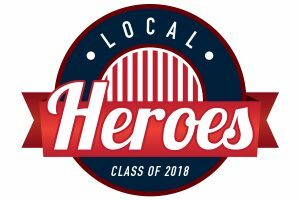 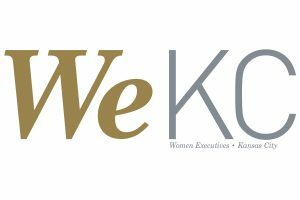 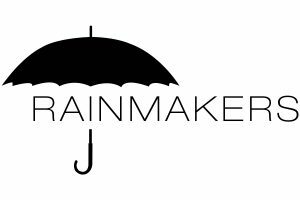 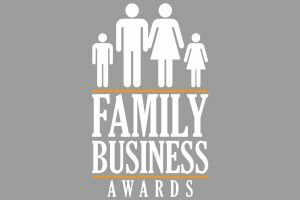 We spotlight the finest talent this region has to offer in law, health care, education and more with these well-researched efforts that recognize achievements of professionals, executives, entrepreneurs, top producers and many more.